Catherine Saar, founder of The Project Coach, has over twenty years of experience delivering results on a wide variety of personal and business projects and is dedicated to creating more career wellness for individuals and happier, more productive work places for organizations. When coaching, Catherine uses a practical, individualized approach to help clients achieve their goals. Her experience is that life and business projects not only need to be clear, motivating and compelling, but also manageable, because if a plan isn’t workable for the individual or for the organization, it won’t deliver results. To that end, she uses tools from executive coaching, change and project management and wellness coaching to co-create empowering client programs. 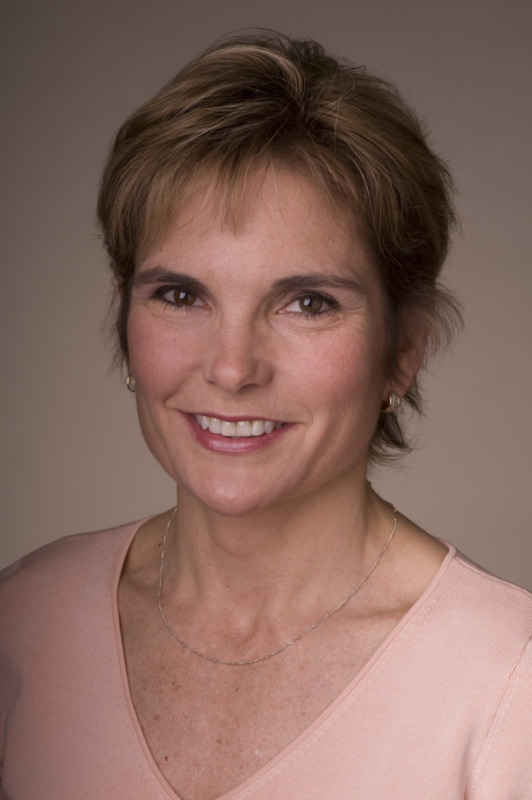 Catherine is a certified Executive Coach and Master Coach Trainer with the Center for Executive Coaching, a Certified Assessor for Profile XT® and a certified Prosci Change Practitioner. She has also worked as a CMO in a large, matrixed franchise organization, and has spent many hours in the board room, collaborating with executives, and mentoring and managing teams. Prior to becoming a full-time coach, Catherine received her undergraduate degree from Stanford University in Economics and Communication and her MBA from UCLA’s Anderson Graduate School of Management in marketing. She held senior management positions at a variety of companies, including Taco Bell Corp., Diedrich Coffee, Dunkin’ Donuts, Smart & Final and Fantastic Sams Hair Salons. She has also worked as an independent business consultant and spent several years working in finance. Her coach training includes certification as a Martha Beck Life Coach and a wellness coach with the WellCoaches organization. She is a certified yoga instructor and an International Coach Federation AssociateCertified Coach. Most importantly, she is grateful to have helped so many clients achieve happier, healthier and more productive outcomes in a variety of endeavors, including career success, satisfaction, better wellness, and profitability.